In The 7 Habits of Highly Effective People, author Stephen Covey puts the problems we face into three categories: those we can control, those we can influence, and those we can't control or influence. With insurance underwriting, you may often feel that you have no control—that the insurance carrier is in charge of the process. There are parts of the process that you can control or influence, however—and there are resources that can make it easier, too. 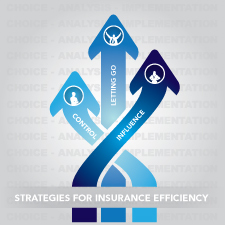 Armed with a better understanding of these strategies for insurance efficiency, you can help improve the results you get for your clients. Even though you cannot guarantee insurance for every client, you can take steps to ensure that each client receives the best possible consideration. 1) Set reasonable expectations. It's important to give clients realistic quotes and to set reasonable expectations. 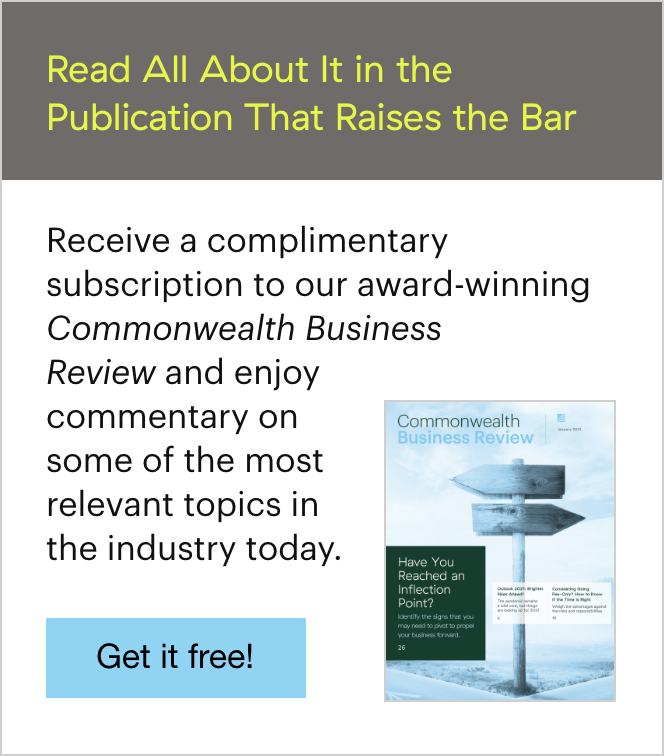 With long-term care insurance, for example, our research here at Commonwealth tells us that only 8 in 10 will be offered coverage; with life insurance, the Society of Actuaries reports that only 1 in 10 will receive the lowest possible rates. By talking to your clients about the process and doing some field underwriting, you can let them know what to expect for a rate class or prepare them for a denial of coverage. It's best to err on the conservative side; it's much easier to deliver a better rating than to deliver disappointing news. 2) Be thorough. To obtain an accurate quote, conduct thorough pre-underwriting. This means asking open-ended, nonthreatening questions to get to topics that your client may not think are important or may not want to discuss. For instance, avoid asking the negative-sounding "Do you have a serious medical condition?" Ask instead, "Have you seen a health care provider in the last 5 to 10 years?" If the answer is yes, probe for more details. You can also ask clients what medications they take and why they take them. Both of these questions will help to initiate a productive conversation about medical conditions, without intimidating or seeming too rude or blunt. 3) Present the case favorably. Presenting the case in the most favorable light can help you optimize your results. Clients with health issues may be eligible for underwriting credits based on healthy lifestyle choices. Good nutritional habits, regular exercise, routine follow-up care, and daily preventative measures like taking aspirin or supplements can offset some of the negatives associated with certain medical conditions. Highlight these positives in a cover letter to help leverage a better underwriting offer. 4) Use available resources. Many broker/dealers and insurance companies offer their agents access to tools similar to XRAE, which allows you to obtain quick quotes and search against the proprietary underwriting rules of multiple carriers, streamlining the underwriting process and providing clients with a better service experience overall. By doing your due diligence, you can find out which carriers are most likely to approve certain classes based on the information you provide. Data like cholesterol levels, A1C ratings, and blood pressure readings—even specifics for cancer survivors—can be entered to get an accurate quick quote. This allows our case managers to maintain control of the process. If things don't work out with one carrier, we can seek another option with a potentially better rating. If your client has to have a paramedical exam, be sure that it's scheduled right away because the underwriter will not look at the case until the medical requirements are in. Go through each application to ensure that it's complete and that all changes are crossed out and initialed. Double-check the application to be certain all details are included for each question asked. Underwriters don't like to be surprised by medical records; they'd rather learn about everything from the application. And omissions on the application can negatively affect the way an underwriter looks at a case. Thorough due diligence and persistence are usually enough to get the job done. There are times, however, when it's just not possible to get your client the coverage he or she wants. Rejection is hard to take, no matter what the situation is. It's natural to feel angry or defensive or to deny the validity of the decision, and that may be how your client reacts to being denied insurance coverage. Help your client understand the reasons behind the decision, and, if necessary, get the medical records that caused the rejection. If the client is willing, suggest that he or she make lifestyle changes or obtain further tests. Over time, this is sometimes enough to turn a rejection into an approval. Unfortunately, there will also be times when you just cannot do anything to help your client qualify for coverage, and you need to let go. In any situation, it's worthwhile to start out by taking stock of what you can control and influence. 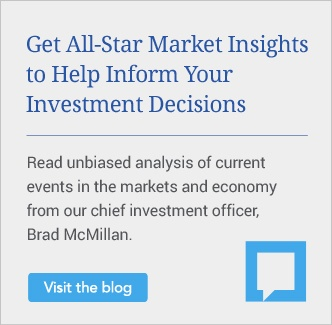 In the underwriting process, this means getting accurate information, setting realistic expectations, and using all the resources available to you. Sometimes things don't work out; some clients just won't receive the coverage they want. But if you've followed the above strategies for insurance efficiency, when things don't work out, you'll know that you've truly done everything you could. Do you take any additional steps with your clients to help them through the insurance process? How do you manage unrealistic expectations? Share below!